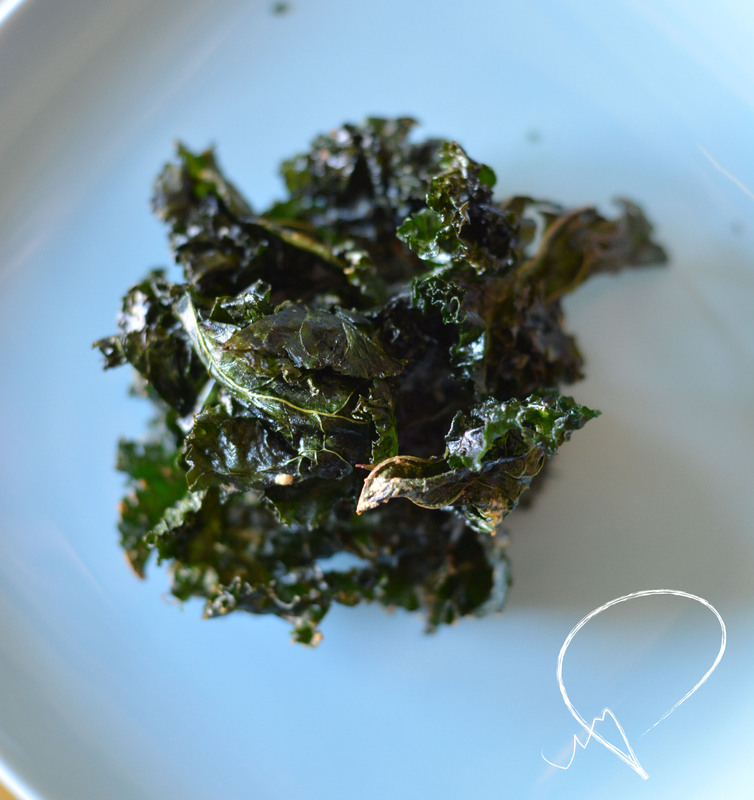 Homemade kale chips for ya’ll. Generally when I have the weekend off, I have the urge to get creative in the kitchen and this weekend is no exception. Yesterday I made vegetarian enchiladas because I’d been thinking of attempting enchiladas for literally months now, and also I felt the desire to get culinarily crafty. My family gobbled this stuff up within the night, so it’s definitely been approved by at least 4 people. They were SUPER easy to make, and I definitely want to share the recipe with you guys, so check it out below. I should note that I used 2 cans of beans, but that’s only because I couldn’t think of what else to use, and while they were cooking I thought “corn, damnit!“. So feel free to use corn. 1. Drain all canned ingredients. 2. In a bowl, combine beans, corn, diced green chiles, pimientos, 3 stalks diced green onion, 4 oz mexican cheese. 3. Wrap tortillas in plastic, heat them in the microwave for 30 seconds until steamy. 4. Stuff tortillas with veggie mixture, fold on themselves, then place them flappy side down in a Pyrex dish. 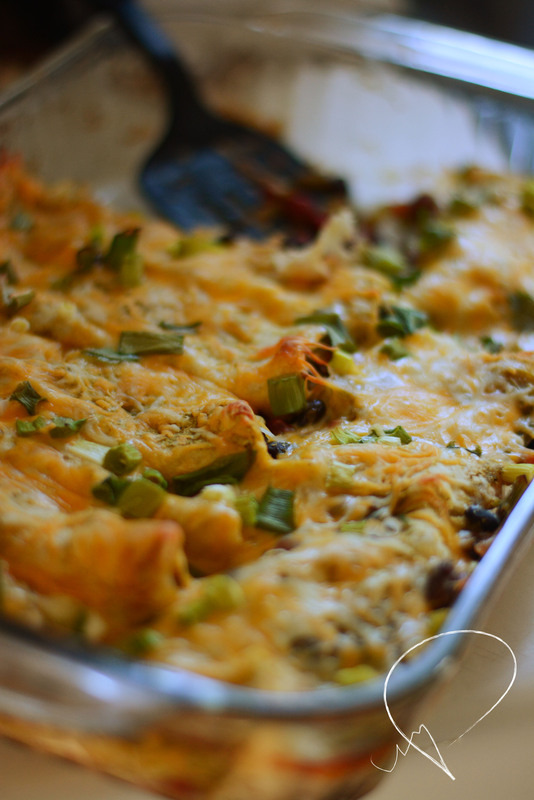 If you have leftover mixture, stuff it in the opening spaces between enchiladas. 5. Top with enchilada sauce, remaining 4 oz cheese and the other diced green onion stalks. 6. Bake at 375 F for about 20-25 minutes, until cheesy is melted and bubbly. Serve with sour cream, salsa, and/or guacamole.